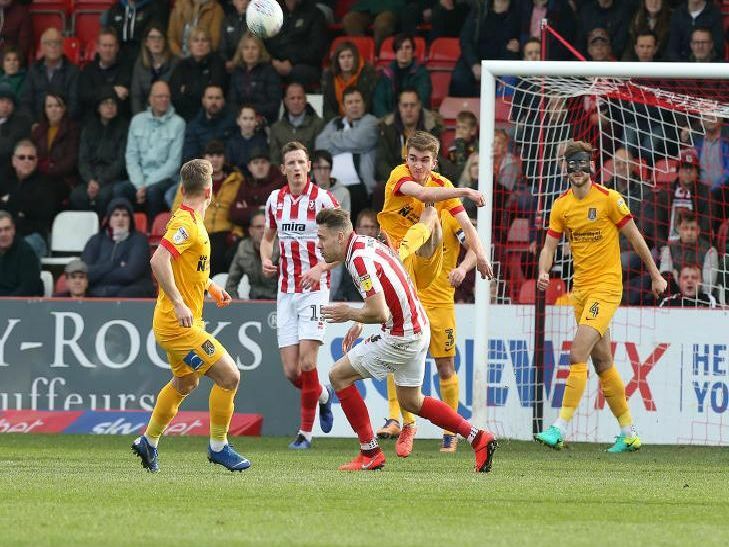 Cobblers suffered their first defeat in nine matches when going down to a 3-1 loss at Cheltenham Town on Saturday. Who struggled most of all and did anyone impress at Whaddon Road? Find out with James Heneghan's player ratings - scroll down and flick through our picture gallery to see how each player performed.